Lakes Entrance lies on the ninty mile beach at the entrance to the Gippsland Lakes in Victorias eastern regions. The popular Ninety-Mile Beach is a fantastic surf beach and is accessible by a foot bridge for visitors. The beach is patrolled by lifesavers during summer months. You could enjoy a boat cruise on the lakes or hire a paddleboat or catamaran. It’s a spot where every angler hopes to realize his dream of that big catch. You can take in the views of the town from Jemmy’s Point lookout or visit the beautiful Lake Tyers Township and take a drive along its scenic drive. If you’re looking for something more relaxing, holidayers could board the Corque winery boat and cruise to Wynaga Park Winery for tasting, lunch or dinner. Lakes Entrance accommodation throughout the area is remarkable and ranges from secluded luxury accommodation to marvelous five star accommodation for those who enjoy their luxuries. 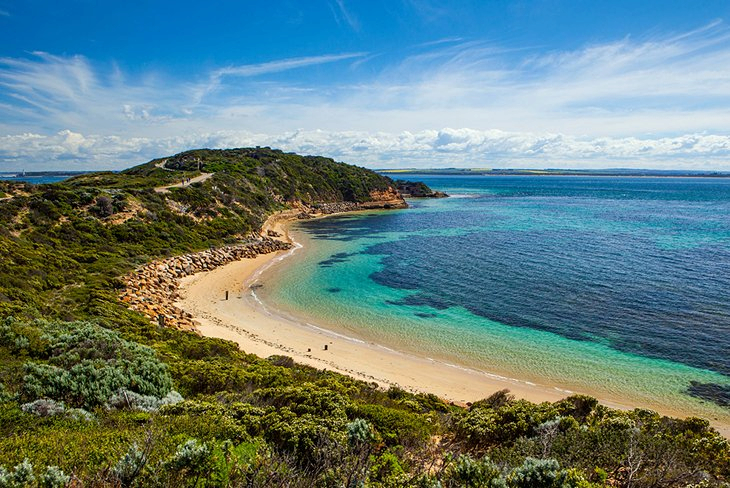 Located approximately 4 hours from Melbourne, Lakes Entrance is a quaint area in the Gippsland Region that everyone should visit when their passing through Victoria. As popular a holiday spot today as it was 100 years ago, Lakes Entrance still has a strong emphasis on its environment and its diverse culture. With its many museums and art galleries, as well as its fine restaurants, the area has some unusual features that make it so popular. It has a gallery of war carved into tree stumps on the foreshore and wooden sculptures including Gallipoli hero, Simpson and his donkey. While you’re on the foreshore, look out for frolicking dolphins and seals, or enjoy the adventure of diving or parasailing, which are all available on the beach. Those seeking more tranquil and secluded activities can opt for trail walking along a string of natural wonderlands around the area. The Gippsland region is one of Victoria’s most visited area, and with fabulous spots like Lakes Entrance, it’s easy to see why. 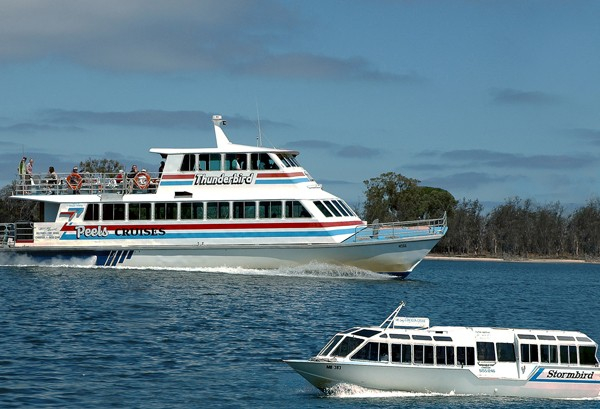 If you’re looking for the ideal spot for that relaxing holiday, whether it be with the family or with that special someone, there’s definitely the right accommodation and the right attractions and activities to enjoy your getaway at Lakes Entrance.